Carti was found guilty in a Dumfries court on Thursday. Back in February 2018, Playboi Carti was involved in an altercation in Gretna, Scotland. Now, the rapper is facing charges for the incident after being found guilty of assault and damaged property, the BBC reports. 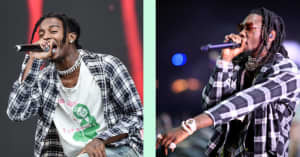 The report states that Carti punched a bus driver after growing frustrated with the lack of amenities on a replacement vehicle, sought out after his original tour bus's heat malfunctioned. 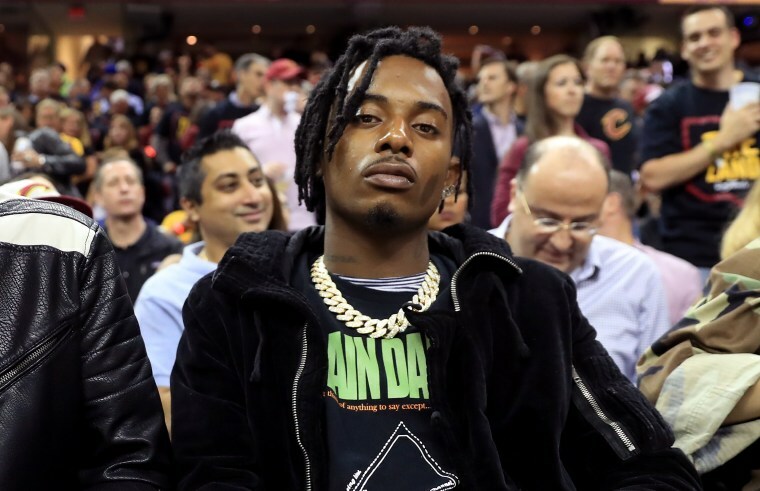 Carti tour managers state that he “acted in self-defense" in response to the "angry and agitated" driver. The Scottish judge fined the rapper £800 total; £500 for assault and £300 for the bus's damaged window.